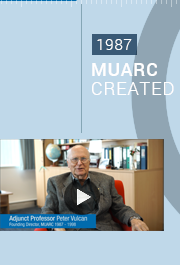 28 JUNE 1987 MUARC was created as a result of a partnership between Monash University and Victorian government agencies with five full time staff. 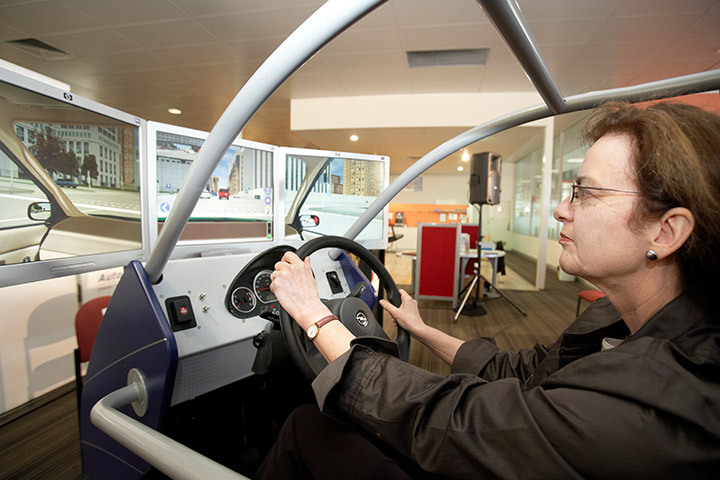 1988 MUARC commenced its first in-depth crash investigation program for the Federal Office of Road Safety that led to several studies aimed at new dynamic Australian Design Rules for new vehicles in Australia. 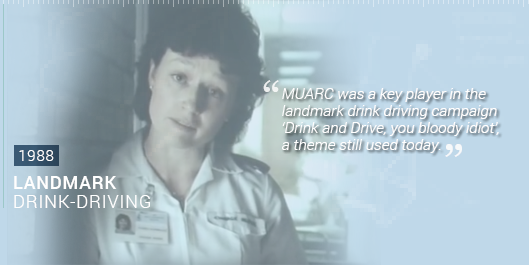 MUARC was a key player in the landmark TAC drink driving campaign ‘Drink and Drive, you bloody idiot’, a theme still used today. The mission was to “upset, outrage and shock” Victorians to reduce the number of road deaths in the state. When the campaign started, the annual number of road deaths in Victoria was 776. By 2012 the total number of deaths was 287. MUARC led a series of groundbreaking evaluation studies demonstrating the effectiveness of these campaigns. 1988 Victorian Health Promotion Foundation established and one of the first funded programs was a MUARC research study into child injuries, which led to the development of the Victorian Injury Surveillance System. 1990 General Motors-Holden approached MUARC to examine all crashes in Victoria involving recent model Holden commodores. 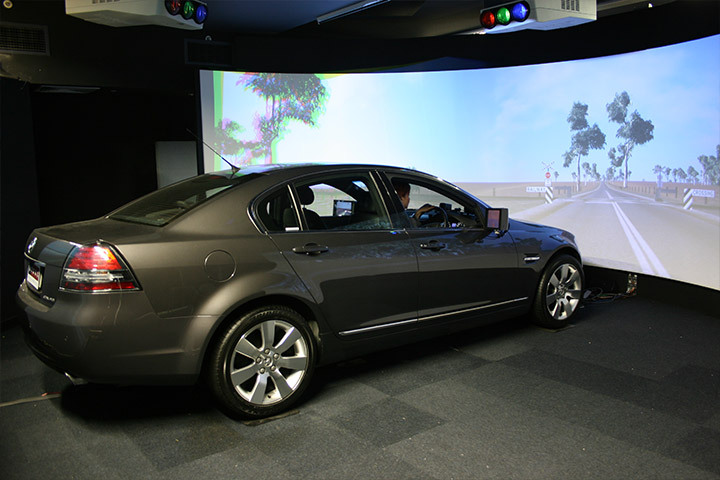 This initial project led to the Centre’s long-running partnership with GM-Holden including the evaluation of airbags and design of increased safety of their vehicles, resulting in a fundamental change to their vehicle designs. 1990 - 1993 A major mobile speed camera program was launched in Victoria and resulted in a dramatic increase in the detection of speeding offenders and a multi-million dollar, statewide publicity campaign through all mass media. MUARC’s five-phase analysis showed the enforcement and publicity of the program had been effective, therefore supporting further investment. 1990: Accident black spot MUARC commenced research into the Accident Black Spot Program, and revealed that the substantial government investment in infrastructure since 1979 had dramatically reduced the cost of injury at black spot locations across Victoria. 1990: Domestic violence MUARC analysed existing Victorian Injury Surveillance system data to describe the nature, patterns and circumstances of injury for identified cases of domestic violence; providing crucial insights for our health and justice agencies in dealing with this complex issue. 1992 Used Car Safety Ratings (UCSR) were first produced in 1992 as a resource to help motorists buy a safe, second-hand car based on analysis of real crashes, and using police reports and injury compensation claims data to assess the safety of cars. The latest UCSR analysed more than seven million police reported crashes. PhD Michael Fitzharris and Shauna Sherker were MUARC’s first PhD enrolments. Fitzharris’ thesis was on ‘Psychological Outcomes for those Involved in Motor Vehicle Crashes’, while Sherker’s was on ‘Risk Factors for Upper Limb Fractures in Children Falling from Playground Equipment’. 1998 Approval was first granted for MUARC to directly enrol PhD candidates, having met rigorous criteria for accreditation. The formation of MUARC’s own PhD program enhanced the Centre’s role within the University. 1999 - Child-resistant packaging MUARC made recommendations to the Department of Health and Aged Care about specific medications warranting mandatory child-resistant packaging based on research into childhood poisoining. 2001 TAC Safe Car Project demonstrated the groundbreaking application and benefits of new technologies including seatbelt reminder systems and Intelligent Speed Advisory Systems. 2002 MUARC's research revealed that exercise which focused on balance improvement could significantly reduce the number of falls in people over 70, resulting in the NoFalls exercise program. MUARC was designated by the World Health Organisation as a WHO Collaborating Centre for Violence, Injuries and Disabilities for the Western Pacific Region. A clear focus of the Collaborating Centre’s activities is research and capacity building that advances injury prevention efforts in the region’s lower and middle income countries. MUARC’s work contributes to the achievement of sustainable development goals in the region. 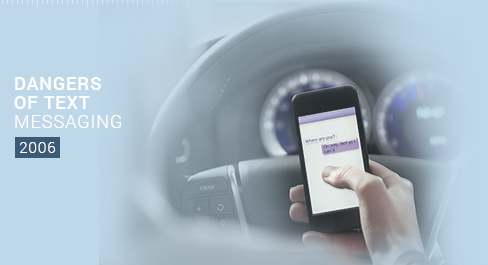 2006: Dangers of text messaging MUARC research revealed that young drivers spend 400% more time with their eyes off the road while receiving and sending text messages. 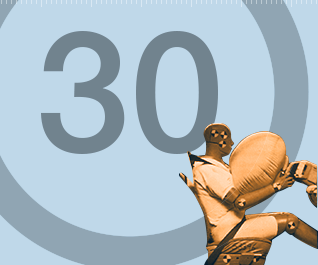 Results from this research have been used to develop targeted safety campaigns and injury prevention initiatives. 2006 Nursery furniture was identified as a major contributor to child injuries in Australia, and MUARC's research over many years has helped develop world-leading horizontal standards for new manufacturing and safety standards that will significantly improve child safety and reduce the risk of injury. 2007 - Wipe off 5 campaign MUARC and TAC partnered on the development and evaluation of the highly successful "Wipe off 5" speeding campaign, featuring MUARC Director, Professor Ian Johnston with compelling slow-motion effects. 2008 MUARC worked with Ambulance Victoria to research the safe use of the Victorian Ambulance Clinical Information System unit in all stretcher-bearing vehicles, whether stationery or in transit, identifying safety, operational and ergonomic issues. 2009 Important MUARC-led research investigated how wire rope barriers could prevent injuries and deaths. The study found that wire rope barriers result in significant (87%) reductions in the risk of both serious injuries and death. As part of the TAC and VicRoads' Safe System Road Infrastructure Program, wire rope barriers are now being installed along Victoria's high-risk rural roads. 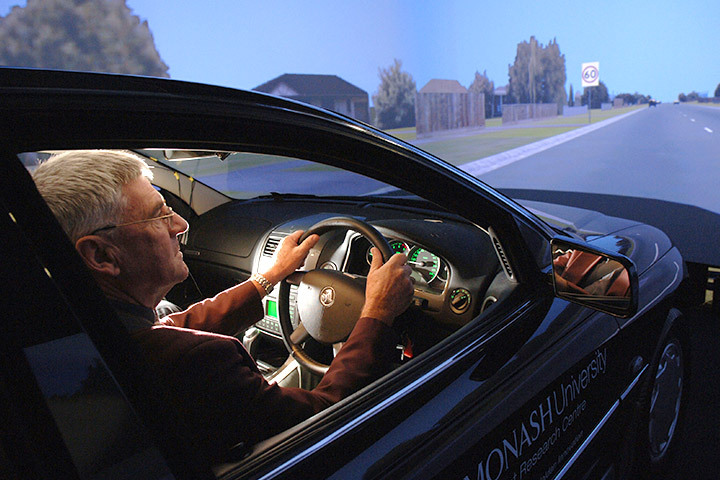 2009 – The Ozcandrive study to improve the safety of older drivers will deliver important decision tools for healthcare providers, as well as a driver self-awareness tool, to assist in decisions about fitness to drive. 2010 MUARC partnered with WorkCover NSW to examine police equipment and its role in injuries to police officers. The study also investigated where equipment was positioned within police vehicles and the impact on safety and officer efficiency. Motorcycle Case Control Study investigated risk factors for serious injury motorcycle crashes in Victoria. 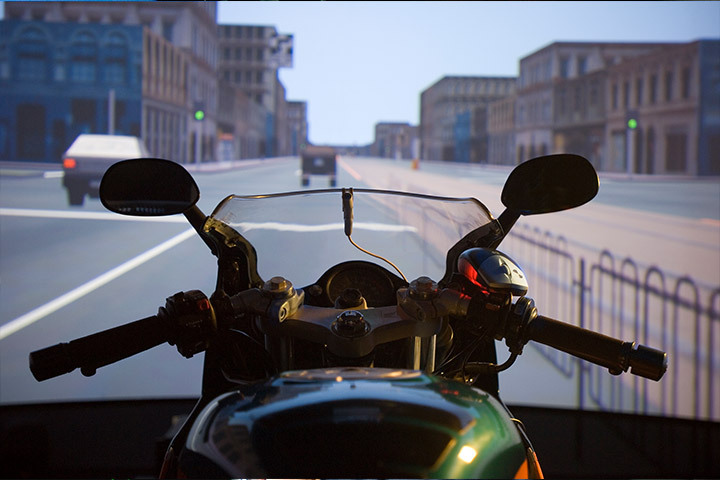 This research project was aimed at better understanding the factors that contribute to motorcycle crashes. The study provided evidence-based information to improve the safety of riders and the wider community and to better inform road safety organisations in their future decision-making. 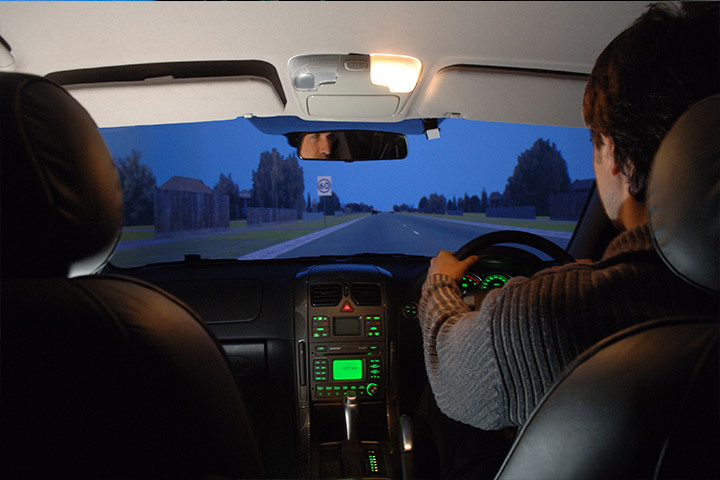 The project was supported by the Australian Research Council, VicRoads, Victoria Police, TAC, the Department of Justice and Regulation and the Victorian Automobile Chamber of Commerce. 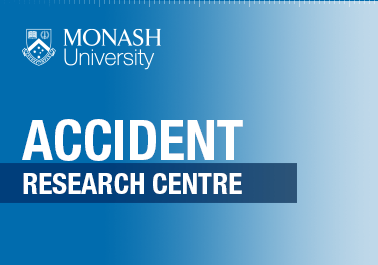 Monash University Disaster Resilience Initiative unit joins MUARC: led by Emeritus Professor Frank Archer, the unit reflects a multidisciplinary team with industry and academic experience in emergency public health, anthropology, emergency management, social science and disaster risk reduction. 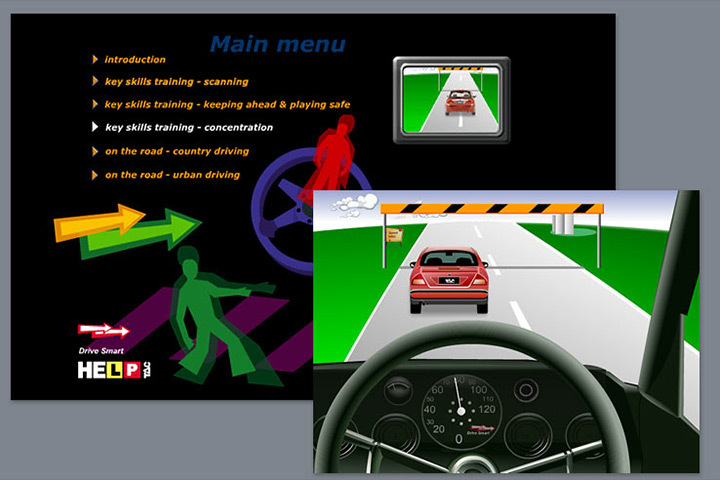 In 2012, MUARC delivered the world’s first Road Safety Management Leadership Program, an innovative road safety professional program designed to develop and nurture the next generation of road safety leaders. Twelve participants took part in the first program, and senior faculty academics of MUARC, with internationally experienced road safety practitioners, delivered an intensive program of formal presentations, interactive case studies, group work and panel discussions over five days. Today, two programs are delivered annually with over 50 national and international senior road safety leaders from government and industry taking part each year. They leave the program knowing how to build informed and innovative communities of practice to strengthen organisational leadership capacity, while contributing to the achievement of improved and sustainable road safety results. Ms. Nomini Rapoo, Chairman of South Africa’s Road Traffic Infringement Agency (RTIA), stated, “The program was brilliant, it challenges your beliefs and makes you think differently about road safety." 2012 – The Enhanced Crash Investigation Study (ECIS) is MUARC'S largest Transport Accident Commission (TAC) funded project. The study is aimed at understanding the causes of serious injury due to motor vehicle crashes. 2014 – MUARC’s important partnership with the Victorian Country Fire Authority (CFA) aims to bring a prevention focus to CFA operations. 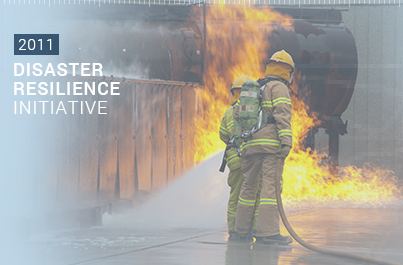 Examples include the analysis of fire incident data, identifying effective measures to prevent residential fires. 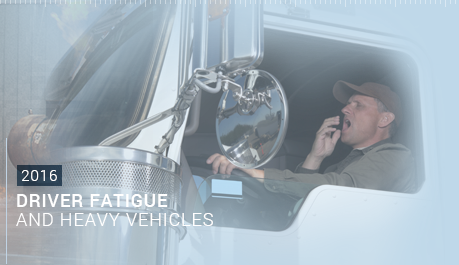 2016: Driver fatigue and heavy vehicles The creation of the Cooperative Research Centre project (a partnership between MUARC, Seeing Machines and Ron Finemore) placed MUARC on the cutting edge of driver fatigue and distraction work in the heavy vehicle industry, globally. 2017: Future of transport Safety Benefits of Cooperative ITS and Automated Driving report was released, showing road trauma in Australia and New Zealand could be significantly reduced by the adoption of rapidly developing automated and connected driving technologies. 2017 MUARC was involved in research on fatal domestic violence in the Netherlands, informing changes in child protection law. 2017: MUARC recognised for ‘30 Years of Effective Collaboration’ MUARC was awarded the Vice-Chancellor's Award for Sustained Excellence in Research Impact and Enterprise. The award came after a small working group prepared a submission for the Vice-Chancellor’s Education and Research Awards titled, ‘30 Years of Effective Collaboration: The MUARC Model'.